Details: The project is coming up at Kandivali West in Mumbai spread over 2 acre of land. 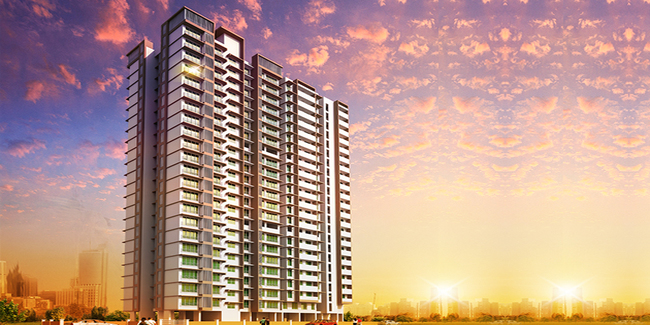 It comprises 1 tower of Stilt+22 floors, having1 and 2 BHK apartments. Apart from the basic amenities, the project offers CCTV Camera Security, Gated Community, High Speed Elevators, Hi-tech gymnasium, Video Door Security, Chess, Indoor Games, Table Tennis, Terrace Garden, Billiards, Carrom, etc.